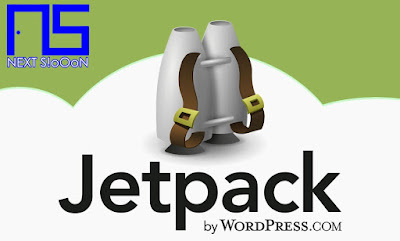 One of the advantages of WordPress Blog is the number of Plugins that can be used to simplify managing the Blog. While the notion of Plugins is an additional script designed to perform certain functions on Wordpress which aims to provide convenience for people to set up Blogs on WordPress. 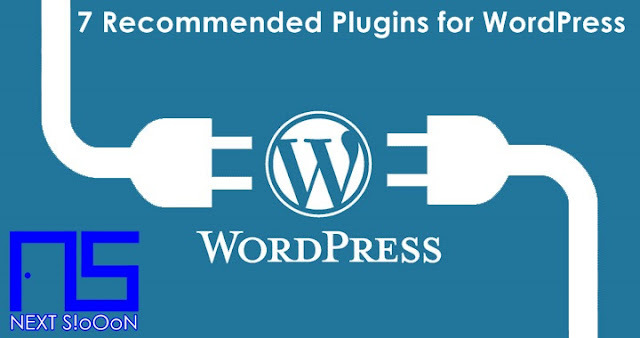 Plugins are available in the WordPress Directory, and can be obtained for free. For those who are currently managing and or creating a Blog on WordPress, here is a list of the best plugins that must be installed on WordPress. Functioning to add features that are on the hosted wordpress site, used to be able to manage, write, edit, delete posts via Wordpress.com account. Can be used to interact, follow, and share with fellow WordPress users. Other features such as buttons for share to Social Media, Automatic Share, Subscriptions via Email, create contact forms, edit CSS, and so on. 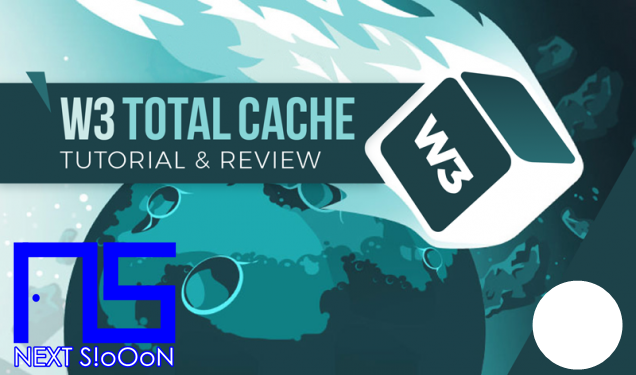 This plugin is used to maximize and use cache on the website so that it can be accessed faster. What are Caches and benefits for the Website? Come on, read here. With W3 Plugins it can optimize Cache functions so that people will ease the amount of Bandwitch used, so these plugins are a recommendation for Wordpress users. Used to help optimize SEO and analyze and display Blog Analysis on Google, Bing and Yahoo search engines. In addition, it can be used to set tags and meta on each article page that you create. 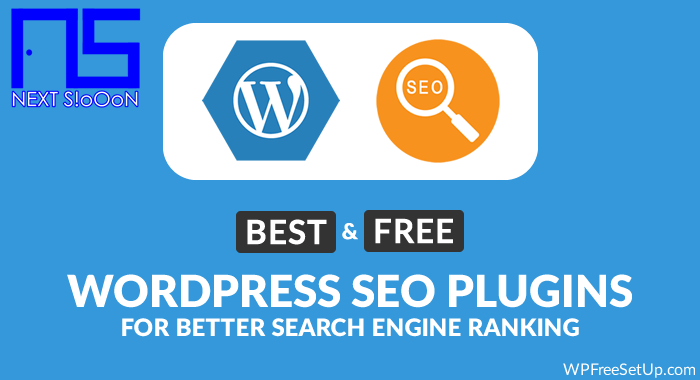 All initial SEO techniques can use this plugin, because WordPress SEO is easy to use for beginners. 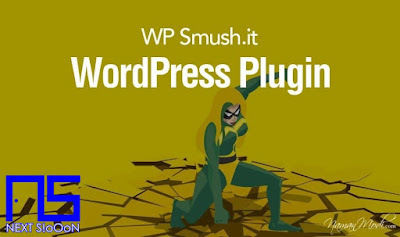 Wp smush it is used to compress, reduce the size of the image so that it is more optimal and does not burden the articles on Wordpress Blogs. With a smaller image size it will speed up loading on the Blog because of the smaller size. The advantage of WP Smush It, is to optimize image size without reducing image quality, all adjusted properly. Images can be seen clearly, but are smaller in size. Useful for filtering and detecting Spam on Wordpress Blogs, such as comments that contain Spam it will be detected easily. 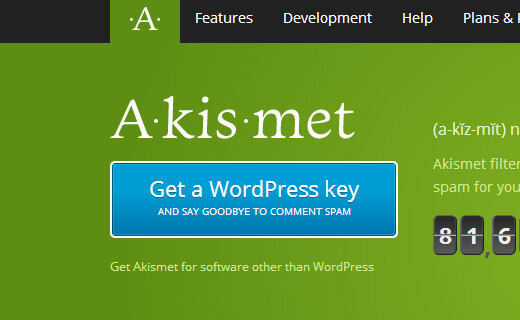 Users can immediately delete Spam comments with just one click, besides that Askimet can be used to filter incoming comments. This is very useful for those of you who want to get notifications if there are comments. If your article on Wordpress Blog reaches hundreds and there are many active links it is very difficult to detect if there are links that are worried (dead). The dead link is very dangerous because it can reduce SEO and make the article uninteresting because there is a link but when clicked an error. 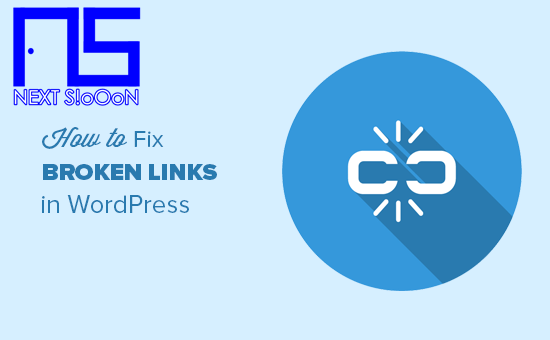 With this plugin it can detect easily and quickly every broken link, so you can easily fix it. 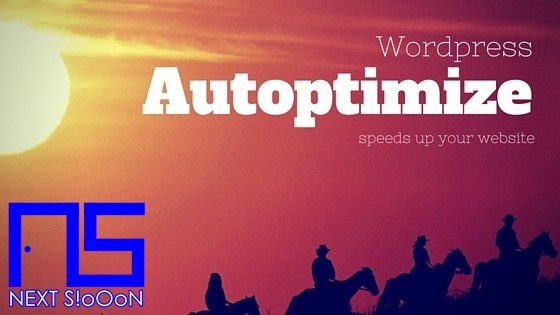 Without having to check one by one articles on Wordpress Blog. That's the 7 recommended WordPress Plugins Next Siooon (NS), hopefully useful especially for those of you who are currently having a WordPress Blog. 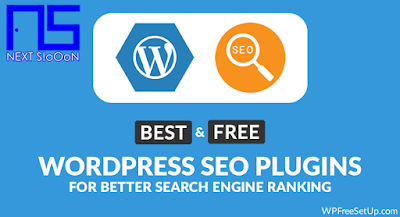 Keywords: Wordpress Plugins, Best List of Wordpress Plugins, List of Recommended WordPress Plugins, Wordpress Plugins Must Be Installed, Most Useful Wordpress Plugins, Wordpress Plugins Most Recommended For Blogs, Use Wordpress Plugins, List of Most Used Wordpress Plugins.